I’ve been gone from my blog for a few days, busy with OnStage in Atlanta and getting ready for my niece’s wedding in Puerto Rico. Right now I want to thank all the brave men and women who served our country and wish them a happy Veterans Day. 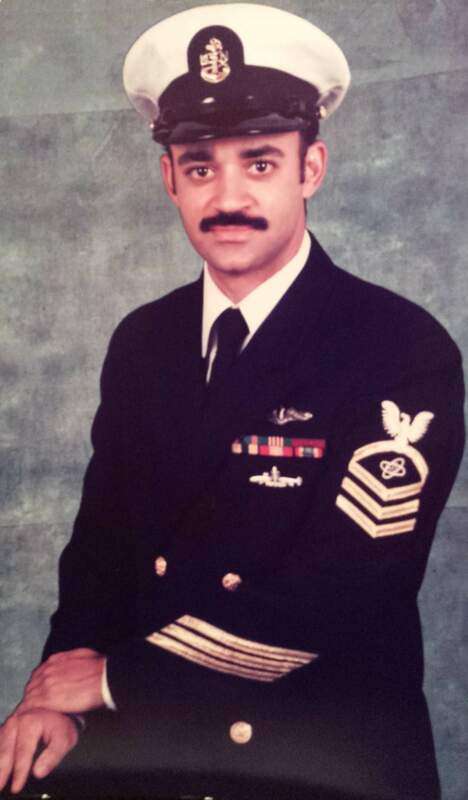 Especially my husband Chief Petty Officer Darren T Smith retired US Navy, who serve 20 years. In honor of my husband’s 20 years of service I am offering a flash 20% Off Sale! Enjoy my one day FLASH SALE savings of 20% off any product in the Annual catalog and Holiday catalog . To claim your savings you need to email me by midnight. Wedding in a Busy November!